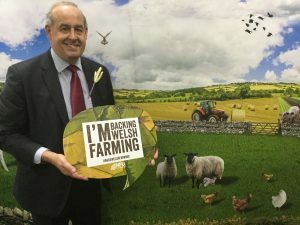 I have pledged my support for Welsh farming today at an event hosted in Parliament by the National Farmers Union (NFU). 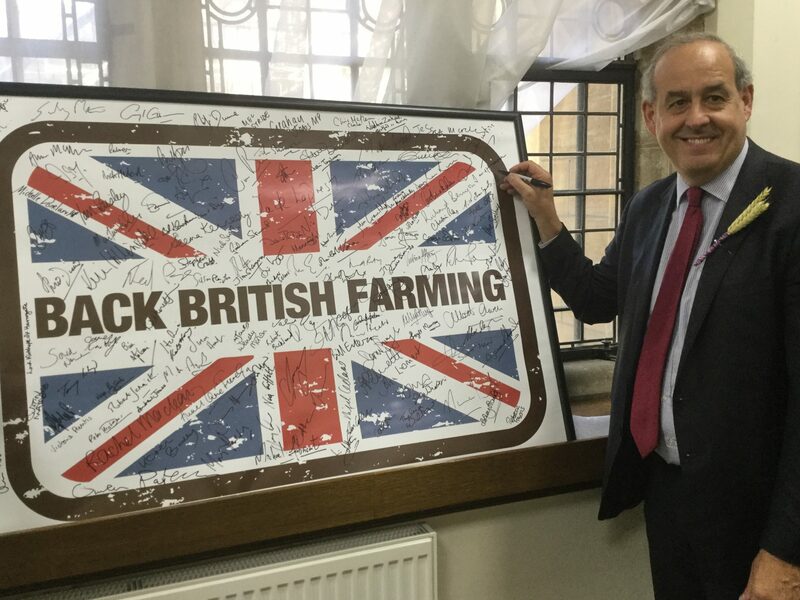 The farming industry is important to Wales and Delyn. Food farming is worth £6.1 billion to the Welsh economy and supports 14,000 businesses. It employs 45,000 people nationwide, but only 1 in 10 of those businesses export so the support of MPs is needed to help boost this important industry. • Ensure that the process of leaving the EU maintains the highest level of certainty and stability for British farm business. The agriculture sector is important for North Wales as it provides thousands of jobs and brings money into our communities. By signing this pledge I am demonstrating how much I value those who work in our rural economy. It is important that MPs bring forward the opportunities and threats that our farming community currently face to the Government. I have always worked hard to ensure that I question Ministers on their approach to policy to ensure that failing policies are scrapped. Many of those who work in farming have raised their concerns about the exit deal we can secure from Brexit. I am determined to ensure that we have a jobs first Brexit and one that protects the high animal welfare standards we have come to expect in Britain. I look forward to continue working closely with the NFU Cymru and other organisations to secure a robust future for our farming industry.